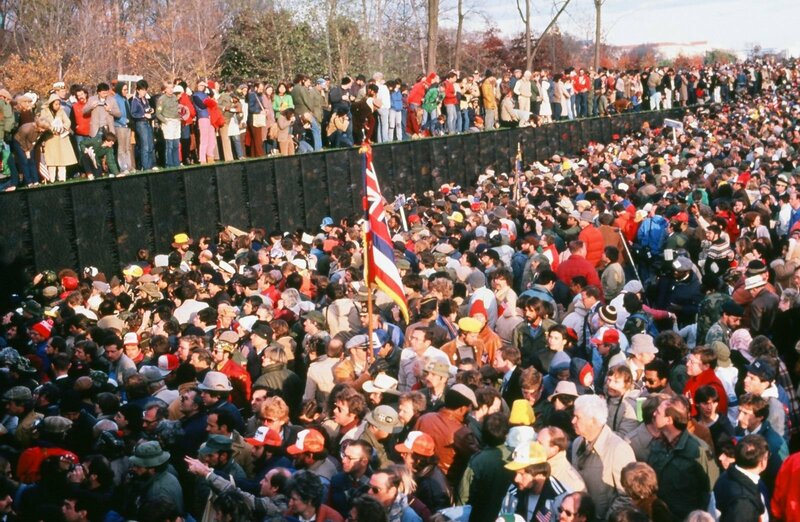 Crowd at the dedication of the Vietnam Veterans Memorial, 1982. As soon as ground was broken for The Wall in March 1982, planning for its dedication ceremonies began. 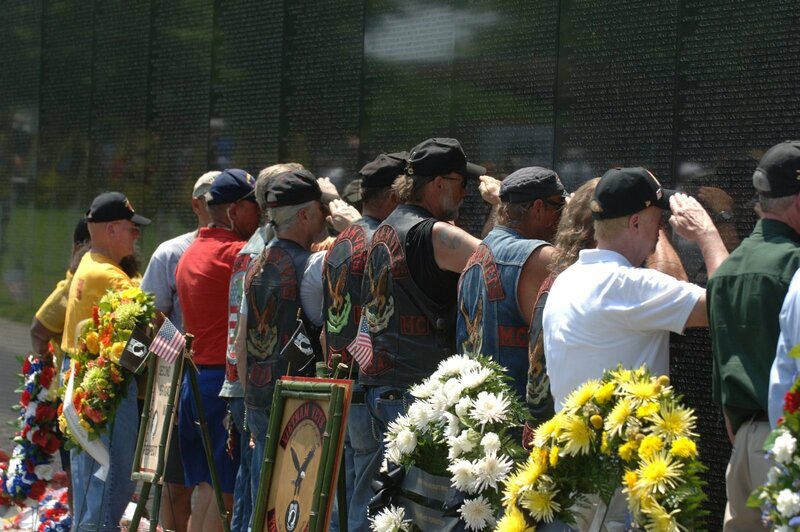 They would include a big National Salute to Vietnam Veterans at Veterans Day. The American Legion, VFW, Disabled American Veterans (DAV), AMVETS, and Paralyzed Veterans of America (PVA) made sure their members knew that veterans were going to be honored and welcomed that week on the National Mall. More than 150,000 veterans, families, loved ones and friends made plans to attend. The series of events began on Wednesday, November 10, 1982, and culminated with a service at the National Cathedral on Sunday, November14. The Salute opened with a vigil Wednesday morning at the National Cathedral, where all of the nearly 58,000 names on The Wall were read by volunteers around the clock, day and night, through midnight Friday. Every 15 minutes, there was a pause for prayer. 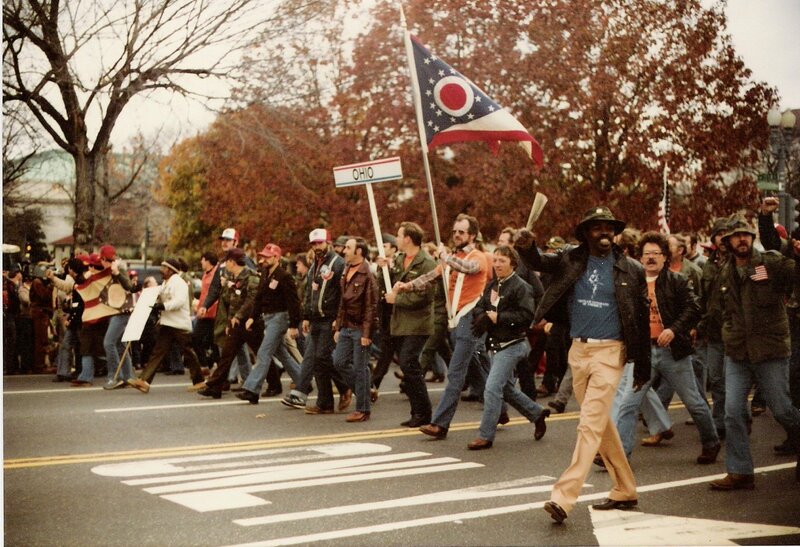 Veterans march together during the National Salute to Vietnam Veterans, 1982. “The whole week was extremely emotional,” Becky Scruggs remembered. “It was a whirlwind of events, and the press coverage was unbelievable. 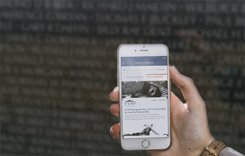 I remember The Washington Post had pages and pages of stories in the ‘A’ section.” Vietnam veterans were, at long last, receiving the recognition they deserved. Woods remembered, “I was like the kid at FAO Schwartz. I was dumbfounded that we had succeeded at doing this. The controversy overshadowed the mission and what we were doing,” until the Salute brought it all together. 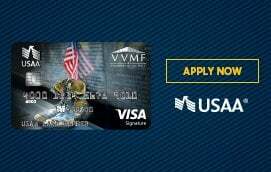 The love and acceptance that the American people gave to the Vietnam Veterans Memorial have continued unabated for over 25 years. Today, The Wall continues to be the most-visited memorial on the National Mall, attracting more than five million people each year. From the beginning, people have left tributes at its base. 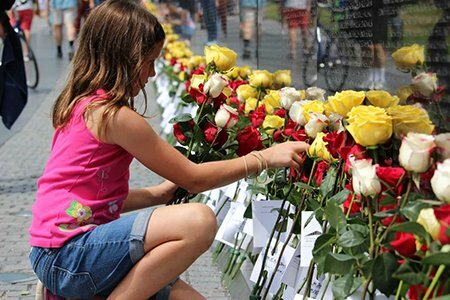 Medals, toys, flowers, photographs—anything and everything is left at The Wall as family and friends seek to remember their loved ones who made the ultimate sacrifice in Vietnam. The National Park Service archives most of the nonperishable items left at The Wall. Every day, park rangers collect and tag the items, noting which wall panel each item was left beneath. All of these items are stored in a museum-quality facility in Landover, Maryland. Maya Lin, has gone on to become a respected architect and artist, with a studio in New York City. She is still remembered fondly by veterans for the moving Memorial she designed for them. “After 25 years, the way in which visitors have embraced and cherished this work has been a great gift to me,” she wrote in the program for the 25th anniversary ceremony. “I am always incredibly moved and heartened, especially when a veteran tells me that The Wall has helped them in some way—it could not mean more to me. “When I meet Vietnam veterans who stop me to say thank you for creating the Memorial, I always want to say: thank you, for the service and sacrifices that all of you have made in service to your country,” she added.